When your handsets are lost, you can track them with the help of various handset tracking applications by tracking the tower locations. What will you do if you have lost your laptops? Maybe you can lodge a complaint but this won’t guarantee the recovery of your device. Since laptop contains many of your credentials and other important personal files, the loss may be immeasurable. But Windows 10 has decided to solve the issue by introducing a feature called Find My Device, which could help the user to track their lost laptop. The new feature works similar to Find My Phone, but it doesn’t have the feature which will black out the data in the device. 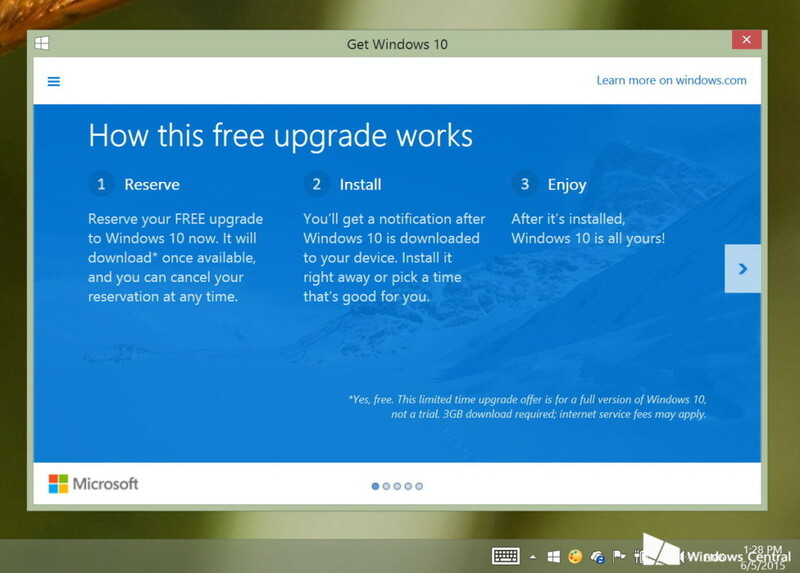 The Threshold 2 update of Windows 10 solved many of the existing bug issues of Windows 10 OS. This update also boosted the operating system to enhance speed in processing, especially in case of low end hardware systems. This update also fastened the boot time. Along with the above, Fall Update 1511 introduced the new feature called Find My Device. This new feature may sound similar to users since a look like feature named Phone Tracking was introduced in Windows Phone 8.1 earlier. With the help of this new feature you could track the last coordinates where the laptop was used.This new feature comes to the midst of many other laptop tracking services. There is a way to track your system with the help of Dropbox. But by using this latest Find My Device feature, searching becomes easy. Inorder to activate the feature you may have to follow certain steps. Even though the update is installed in your system, it will not work in default, which means you may have to activate it by your own to track your device. Inorder to activate this feature, you have to open Settings. From there you have to select Update and Security. There you may find the option Find My Device and you have to turn it on. This feature will track down the signals from last location where the laptop was used, provided the one who took or stole your PC connected to internet by using the device. Another constraint of using this feature is that we have to share our location history with Microsoft at regular intervals. This feature is also limited to finding the device and cannot be used to wipe out the data in the system. But in recent future it is expected that Microsoft will improve the feature with data wiping option also. Advantages of Tablet Mode in Windows 10 – How to Enable it or not?